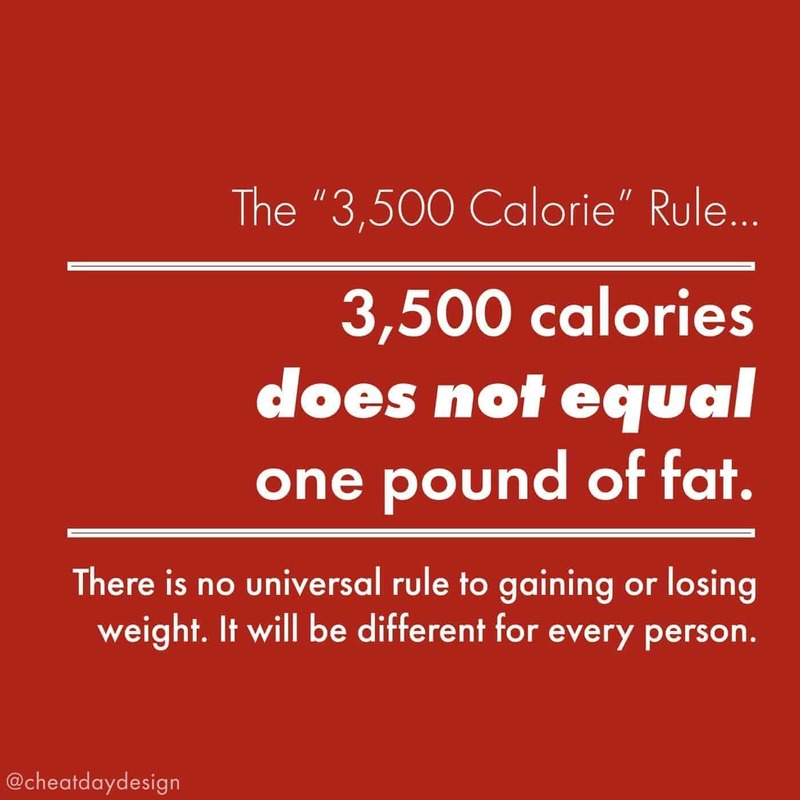 One of the longest standing rules in fat loss is that if you cut 3,500 calories out of your diet, you’ll lose a pound of fat. In other words, cut out 500 calories per day and you’ll lose one pound per week. Easy enough, right? This has become a widely accepted “rule”, but it is an incredibly over-simplified one. Unfortunately, it’s not quite that simple. 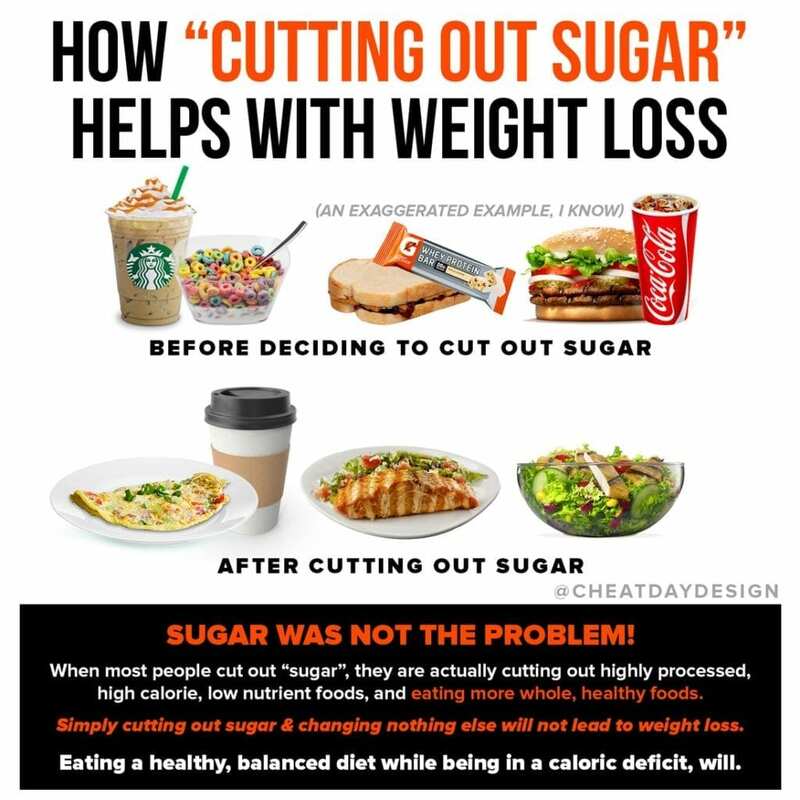 Ask anyone who has lost weight before, and they’ll share the same insight- weight loss is not linear. 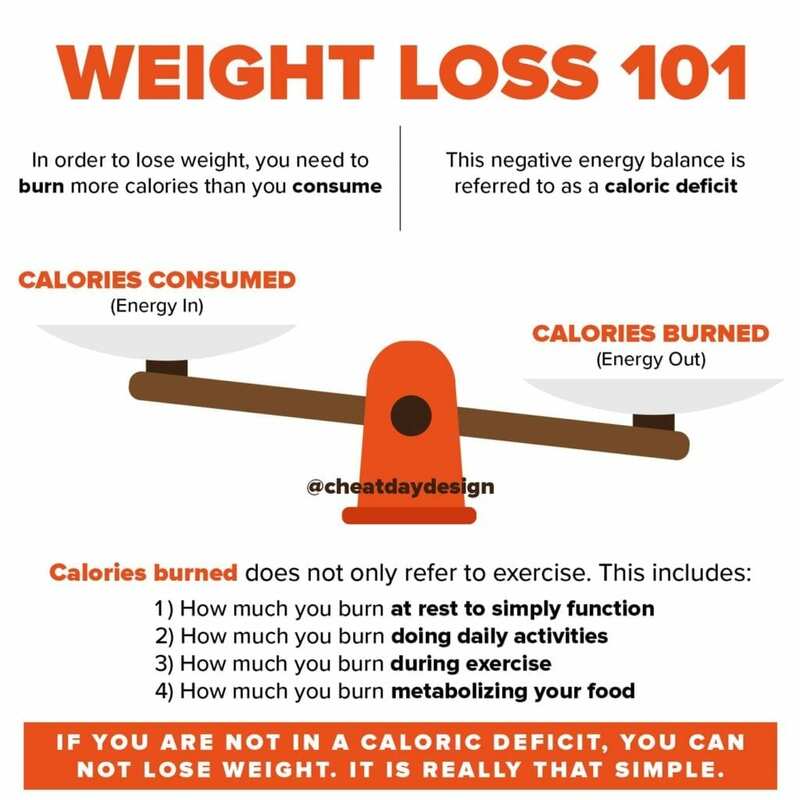 Once you start cutting calories, your energy expenditure drops, and it requires you cutting out more calories to continue to lose weight. You cannot just drop your calories by 500 and continue lose 1 pound per week for an entire year. As you lose weight, the process gets more difficult. The only real rule when it comes to dieting is that there are no rules. The fastest way to become discouraged and quit is to you follow a one-size-fits-all approach. If you cut 500 calories per day and lose no weight after a month, you’re going to want to quit. 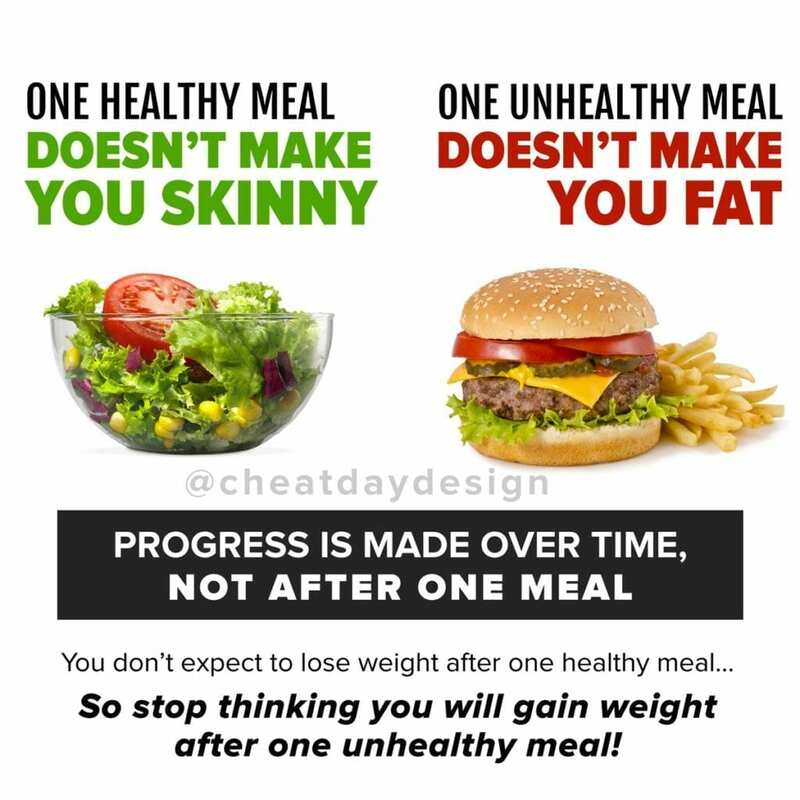 Weight loss is not the same for everyone! 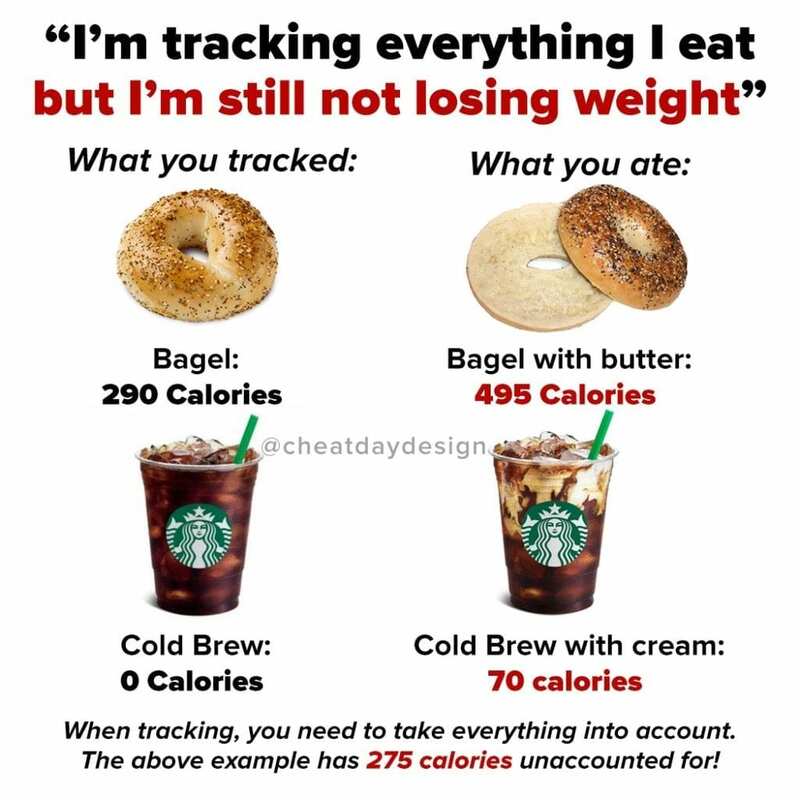 Be smart about your weight loss. Understand that it will be a slow, forever-changing process. If you take the right approach and prepare yourself for ups and downs, highs and lows, good days and bad, you’ll set yourself up for success. Don’t blindly follow one “rule” and expect to see results.